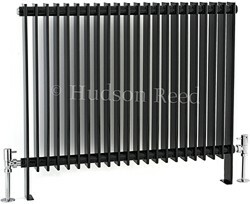 Hudson Reed Radiators > Province Floor Mounted Radiator (Black). 880x690. Province single panel floor mounted radiator in high gloss black. 4768 BTUs. Size 880W x 690H mm. 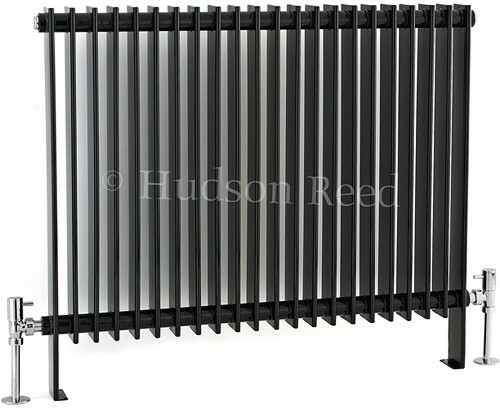 20 Year guarantee: Hudson Reed guarantee this Province radiator for 20 years.